I think best of lists are strange and potentially dangerous. Like this pretentious list Sight&Sound Magazine put together, of 50 Best Documentaries of All Time. 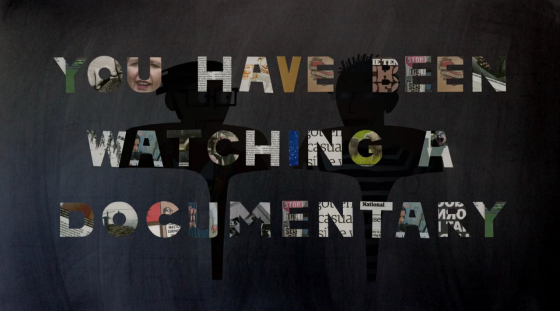 If you’re new to docs and decide to begin by watching the films on this list, it is very likely you’ll never want to try again. It’s also very likely you will be convinced that the documentary world is some elite-connoisseur-group that likes to be bored to death.